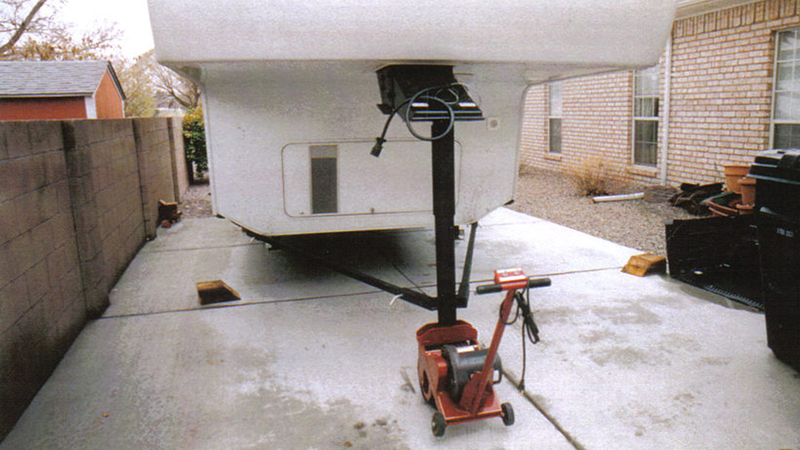 Maneuver your RV or boat trailer in limited space with this powerful, easy to use and safe electric trailer dolly. 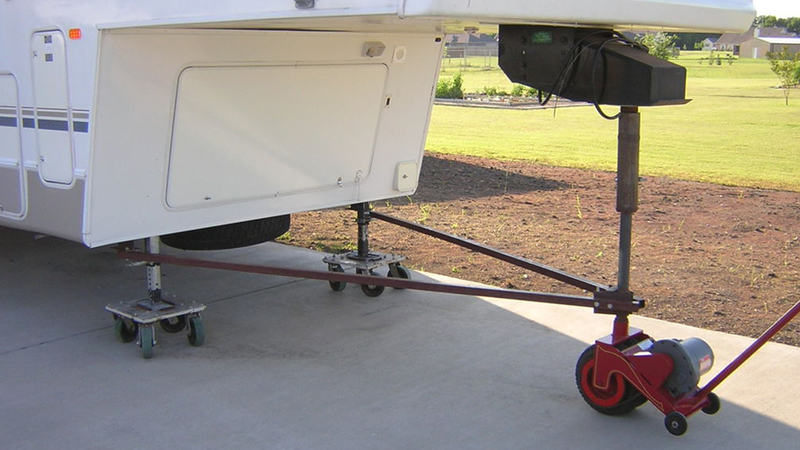 The Power Caster handles all types of travel trailers (including fifth-wheels), boat trailers, ATV or jet ski trailers using a standard type hitch that has a crank-up jack. Park it with Power Caster! 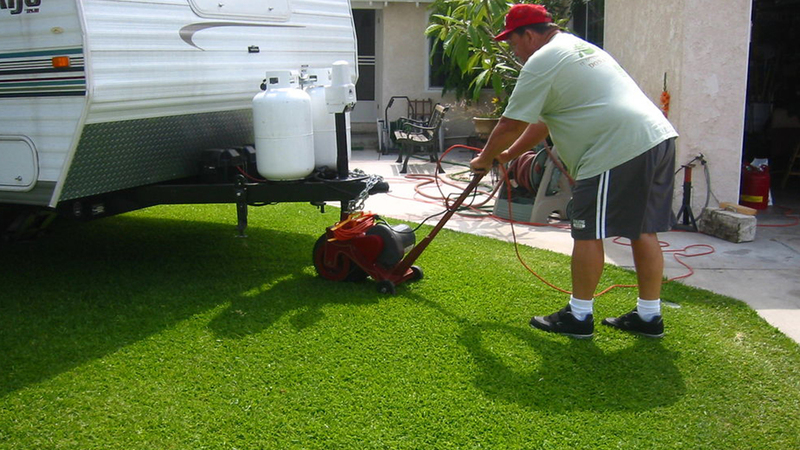 With the Power Caster you can move your single, tandem, or triple-axle trailer and park it in just a few minutes with very little effort. Sharp turns, tight corners and narrow driveways, which are often difficult or impossible using your car or truck, are no longer a headache. 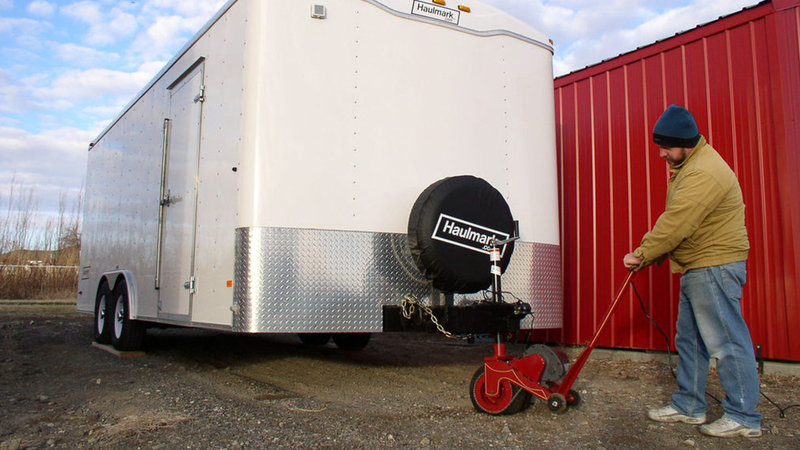 A 23-foot tandem trailer can be turned completely around in a 28-foot wide space with a flip of a switch. All Power Caster model prices increase $100 on 5/01/19. 500 lb. tongue capacity / 5000 lb. laden capacity. 800 lb. tongue capacity / 8000+ lb. laden capacity. 1800 lb. tongue capacity / 30,000 lb. laden capacity. 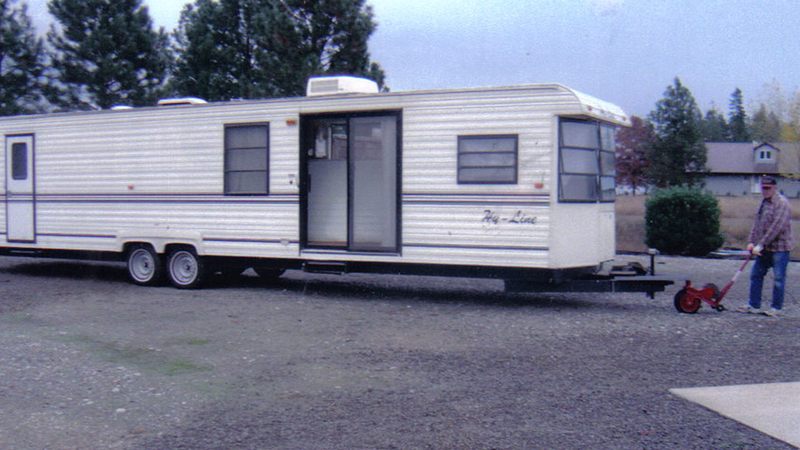 For heavy travel trailers/5th Wheel trailers. Appts outside of business hours can be made in advance. © 2017 Power Caster , Inc. All rights reserved.